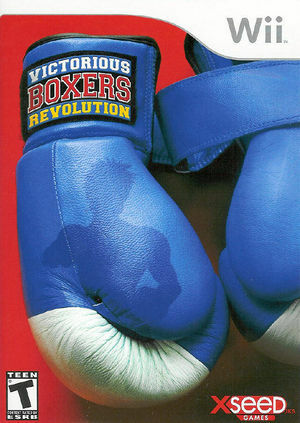 Victorious Boxers: Revolution (Victorious Boxers Challenge in Europe) is a challenging, intense boxing title for the Wii. The first dedicated boxing title for the Wii, this game makes full use of its unique motion-control capabilities. Gameplay is realistic to appeal to sports and boxing fans, but also has an extensive Story Mode and many unique fighters with their own special moves, making it involving and easy to play for all audiences. The graph below charts the compatibility with Victorious Boxers: Revolution since Dolphin's 2.0 release, listing revisions only where a compatibility change occurred.